This page is used to view the vinyls that are available for the furniture. Below each vinyl picture is every chair that the material can be used on (or may be used on). 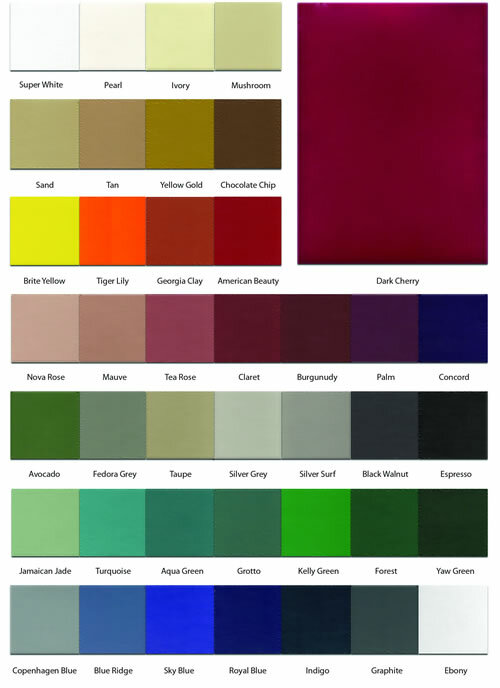 Some of the furniture only comes in specific vinyl, but most of them you can choose the material (some of it is an upgrade from the basic vinyls). If you are interested in using your own material, that is also an option. To do that, the vinyl has to be sent to the manufacturer. The manufacturer would let us know the amount of material needed to create the seats based on the amount of restaurant chairs or stools that you have chosen to order. The pricing on those types of custom orders will have to be sent to you. It may be the same as choosing the manufacturer's vinyl (in some cases). You just have to basically pay the labor cost for them to create the seats. 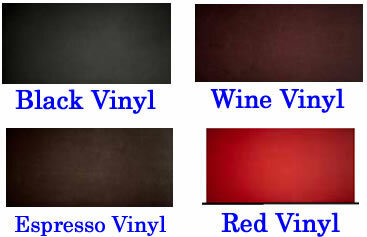 There are different grades of vinyl that the manufacturer's use. 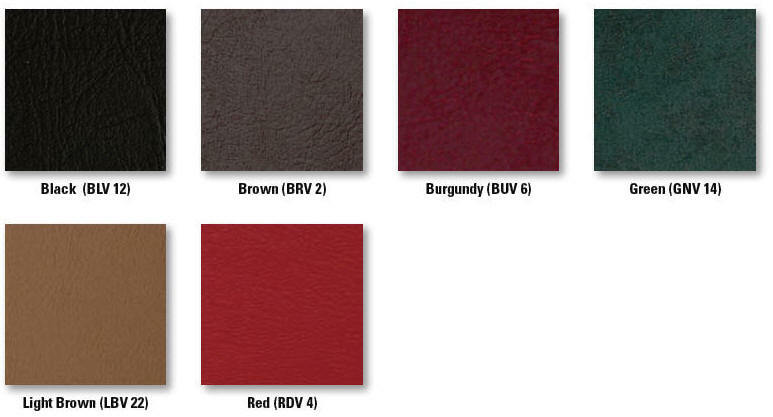 They have a house vinyl that is the least expensive, some of them only have that in black, where others have multiple colors available. Some of those colors are only available exclusively with certain chairs. They may also offer upgraded vinyl options that are better. When you view the restaurant chair or bar stool, you can view the different grades that may be used with that piece of restaurant furniture. The higher the grade of vinyl, the better it will be. If you need more information on the material, please contact us about that and we will get the specifications for you. The custom vinyl that is provided is a commercial grade vinyl from brand name companies that provide to the entire hospitality industry. 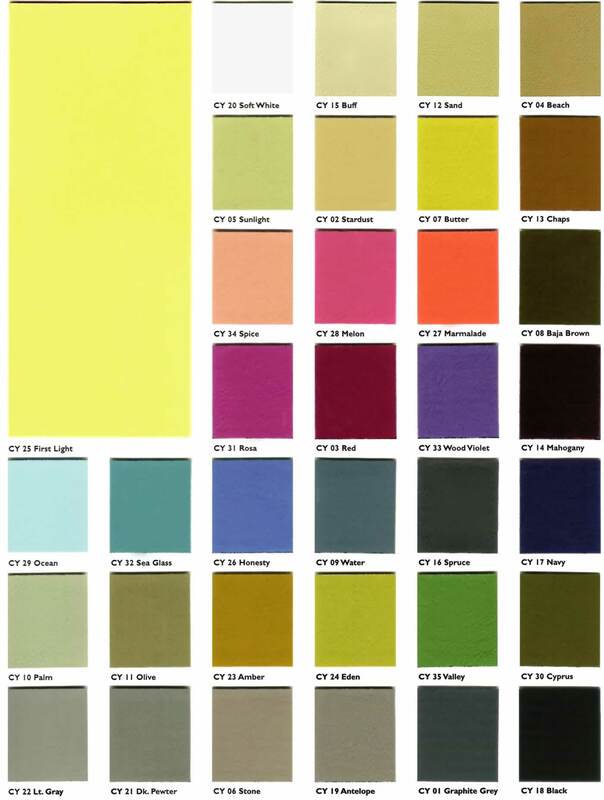 We will be happy to help you out in any way that we can for you to choose the vinyl for your restaurant furniture. Please contact us in regards to your needs via our contact page or even better, put the furniture in the shipping cart and do the checkout page, we will then have the exact furniture that you are looking at. In the checkout page, there is a box that you can put in special needs or questions that you may have. Click Here to view even larger - This is a Large file and will take some time to open.